You can’t quite put a finger on it — or maybe the reason is more obvious than ever. Making the decision to move to a new place is scary. But it’s also exhilarating. 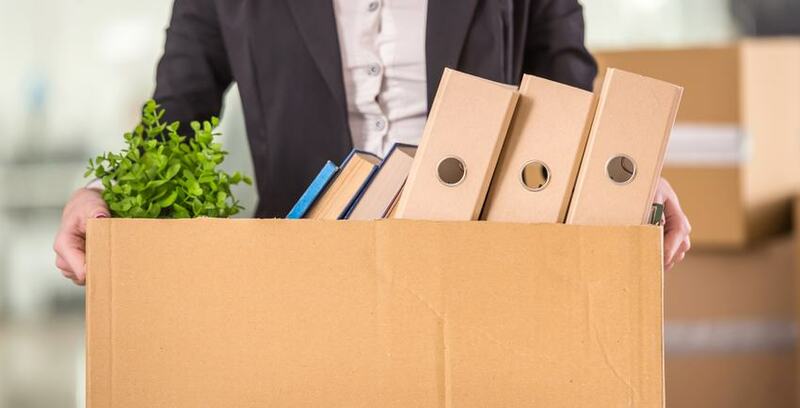 Whether your choice is based on a job change, or on the fact that you’re genuinely unhappy where you are, check out these signs that it’s time to move to a new place. Your situation won’t remain the same forever, let alone for more than a few months. When you get your dream job, it may involve moving to a new place. Even if it’s just across town, perhaps you’d be happier with a 10-minute commute instead of a 40-minute drive. If and when you decide to start a family, your small, one-bedroom apartment you’ve spent years in won’t lend itself well to the situation. Without ever realizing it, you may have already begun to outgrow your home, and additions to your family could certainly prompt a move. Situations change, and so can the place you live. Even if your situation remains the same, it’s not ridiculous to want to relocate, especially if you’re unhappy with your neighborhood or you’re in need of a little adventure. Pack up your bags and embrace a new way of life – or, at least, a new apartment or house! There are times in your life when you need to start anew. A setback or a trial could be an excellent time to abandon the feelings associated with your current place. Timing is a tricky thing, but there are perfect moments to move, and choosing that perfect moment is completely up to you. Are you too far from your family? Or, maybe you’re too close to your family and need to grow out of your comfort zone? The people you’re around will play a role in your life and your feelings, whether or not you’re conscious of it. Don’t let yourself get bogged down by the people around you. Even if you’ve moved away from your family, it’s okay to move back and be around the familiarity of your loved ones. If you’ve come across some excess stuff while moving, Storage Direct has space to store it. Or, if you need a temporary solution, choose one of our secure facilities to store your things until you need them. Contact us today to learn more, or find a location near you.